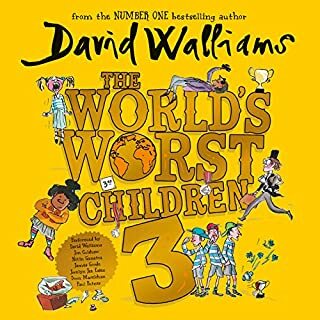 I really like the Worlds Worst Children books and this one adds to the collection! 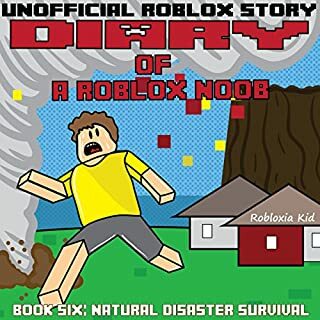 Good book my friend showed me this at school and I immediately wanted to get it, so I got it on audible! Good AudioBook To Listen To Before Bed. The Narration Fits The Book. AND IT IS MOST IMPORTANTLY EXCITING! Sleep is central to every part of our lives, and a good night's sleep begins by putting aside the day's worries. But in today's technology-saturated world, saying goodnight to the day is harder than ever. 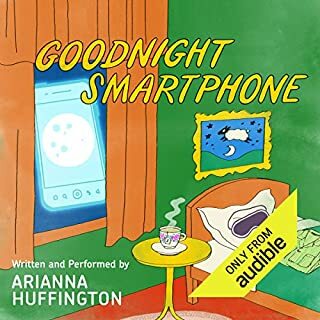 Allow author Arianna Huffington (Thrive, The Sleep Revolution) to guide you to a peaceful night's slumber as she performs Goodnight Smartphone: a classic tale reborn for the modern age. 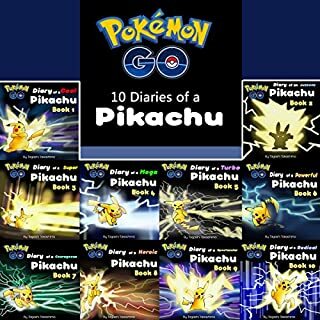 Ten Pikachu diaries in one book! 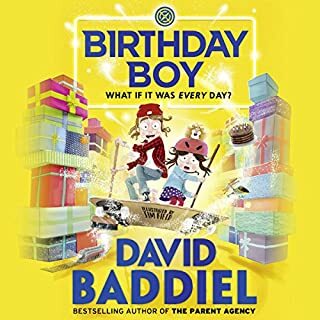 Includes the stories Diary of a Cool Pikachu, Diary of an Awesome Pikachu, Diary of a Super Pikachu, Diary of a Mega Pikachu, Diary of a Turbo Pikachu, and more! 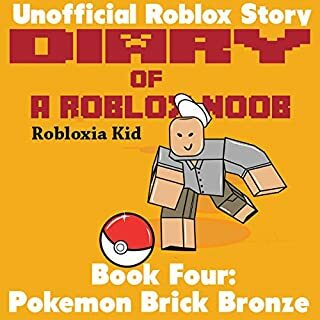 THIS BOOK IS AWESOME ITS THE BES POKÉMON AUDIOBOOK AND ADVENTURE BOOK AS SOON AS I GOT IT I WAS BLOWN AWAY!!! !